They are folders, with presents! It’s right there in the name! Well, it can be. 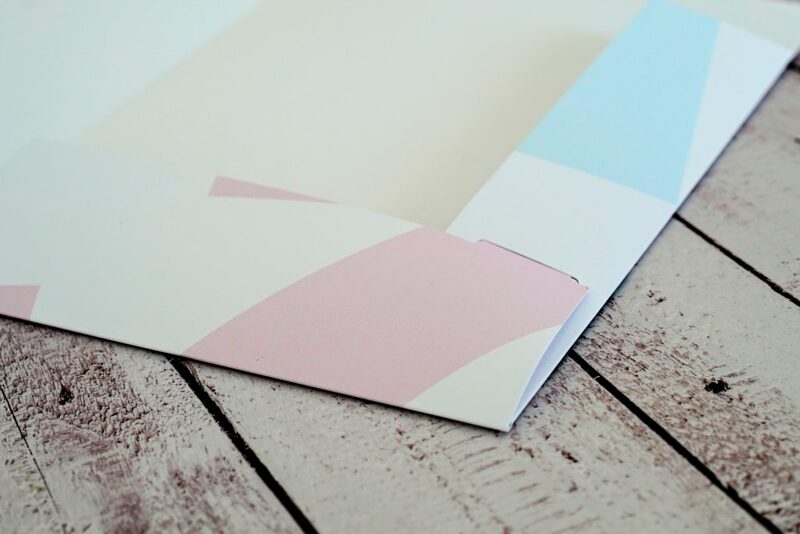 Presentation folders are a great item you should never be without. They are a folder, complete with inside pockets and space for your (or someone else’s) business card. They are perfect for any type of meeting or event. They are handy for keeping all your materials together, the pockets keep things from sliding out and they look amazing. If you aren’t using them, here are several reasons why you should be. These folders are not just for events or meetings. They are perfect for use around the office or home. They can be used to pass on interoffice information, keep your particular information sorted, and keep your whole office organized. Use one for receipts, one for finished work, another for pending items. You can colour code them, add stickers, and they can all be filed, stacked, shelved or displayed. Perfect for a meeting, for everyday use, for conventions and for promotion. 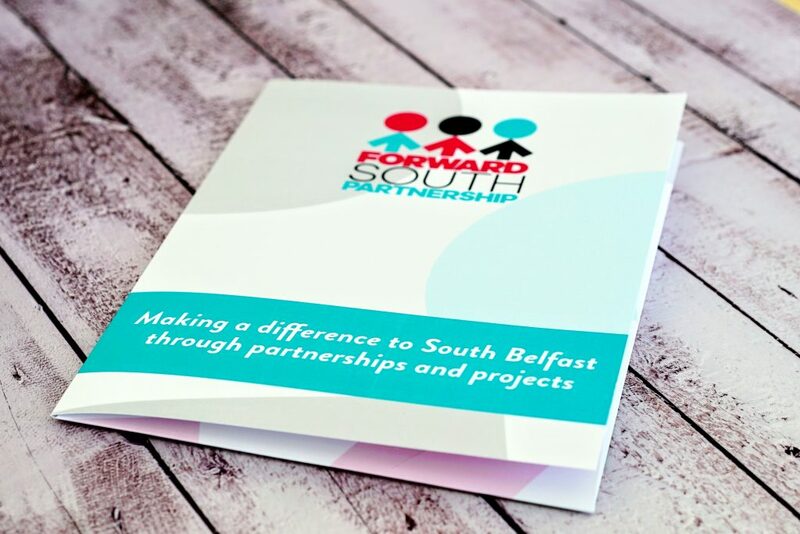 What better way to spread the good word about your organisation than a customised folder. You can have your logo, your company colours, all your contact information and your product all on it. This is the best way to let people know who you are. These folders are your image, in a perfect, functional folder. You can not only choose the colours and images but the design, as well. If you are having a regular meeting, they are perfect for keeping everything organized. If you are at a special sales pitch or attending an event, they make the perfect handout. They allow people to not only see your product, but they see you, as well. It’s a reflection of you and your whole company and the perfect way to make a great impression. Conventions and trade shows are a great place to hand out folders. People may use them to gather other materials, but they will be in your folder. A good, sturdy folder is a practical item people will use for years. With a well-designed presentation folder, you are branding far beyond your event or meeting. A nice folder may get carried to meetings and events all over the city and beyond. You can customise it with all your information, including order forms, surveys, business cards, free items and your own personal touch. In this age where everything is small, you can also include a DVD, photographs, coupons, anything you like. These folders are still a great way to advertise without spending a lot. 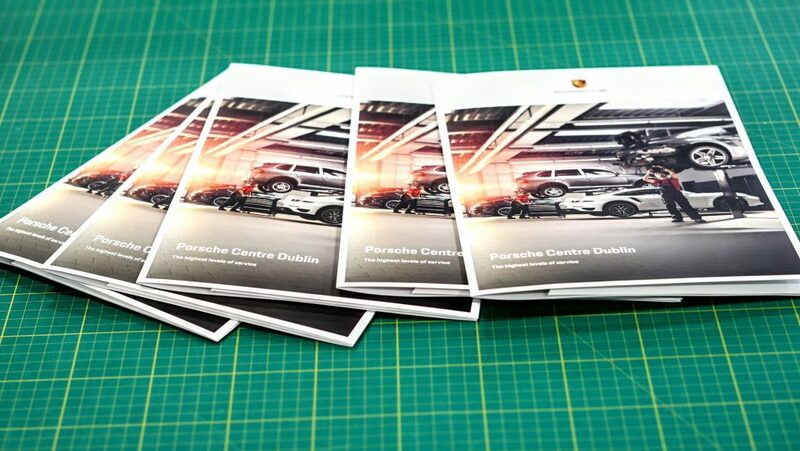 The cost of design and printing is well with the mileage you can potentially get from these folders. They can and will be reused by your customers, your staff and they are easy to carry with you to hand out. Versatile, transportable, and open to say whatever you want them to, presentation folders are the perfect option for promotion and functionality. A nice presentation folder of good quality and classy design says a lot about you and your company. It’s often the first impression potential new clients get, so make it work for you. You don’t have to spend a lot of money to make it look like you did. People will remember the meeting every time they use your folder. You want that memory to be positive. To find out which folder is best for your needs, please contact any of our expert staff to guide you through the perfect presentation folder for your next event. This entry was posted in Printing and tagged presentation folder printing, presentation folder uses, Presentation Folders.